The Lasso wine bottle holder is a unique gift for all wine lovers! 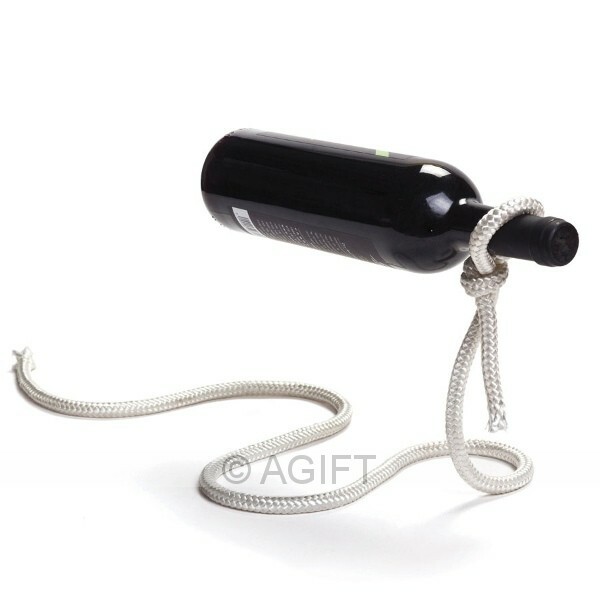 This sturdy wine bottle holder uses balance and counter balance to create an amazing optical illusion, bound to be the talking point at a dinner party. It fits almost any bottle of wine or spirit. 17 x 34 x 13cm.